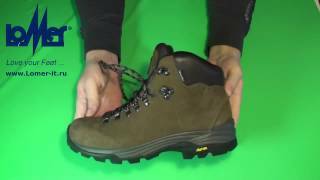 Lomer trekking boots black Lakes. Removable insole: the first layer of Cambrelle® , the second – antistatic non-woven fabric. Protects the foot from overheating. Has a high resistance to wear. 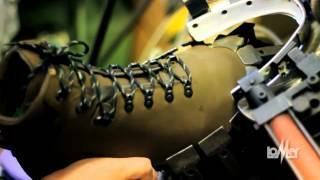 Sole Vibram® Sorapis (rubber + PU) – high strength and non-slip. Choose and order Lomer trekking boots black Lakes.. Worldwide shipping. Australia, Japan, South Korea, United Kingdom. We ship to all islands including Antigua, Barbuda, Great Bird, Green, Guinea, Long, Maiden and the York Islands. Easily at the cheapest cost.